S.M.A.R.T Repair Insurance is increasingly being recognised by the motorist as a low cost insurance option that enables the policy holder to insure their car against cosmetic damage whilst also protecting the “no claims status” of their primary car insurance. Automotive Repair Systems work closely with several leading insurance companies offering an efficient, premium quality repair service that includes all aspects of S.M.A.R.T Repair. 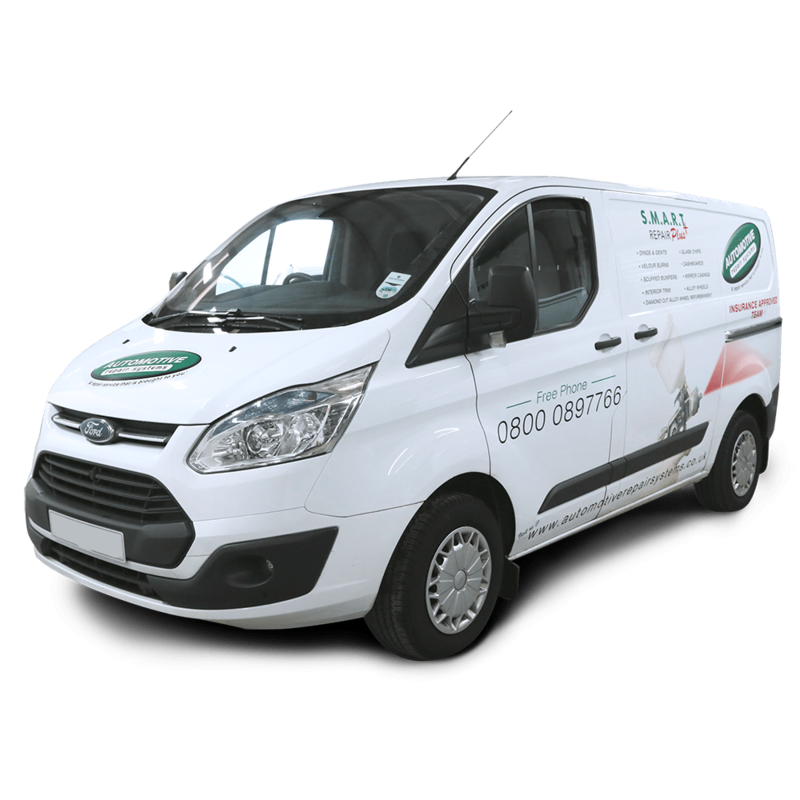 Due to the increased business in this sector we now have a dedicated fleet that is Insurance approved and dedicated for this part of the business. If you are a Insurance company and looking for a dedicated and GPS tracked fleet or ATA approved technicians then please contact Andy Patterson for further details.